Whisk together the flour, salt and baking powder. Cream together the butter and sugar with the lemon zest, vanilla, and vanilla bean seeds. Add the egg and mix until completely incorporated. Add the cream and the dry ingredients to the butter mixture, alternating with each addition, and mix just until a homogenous dough is formed. 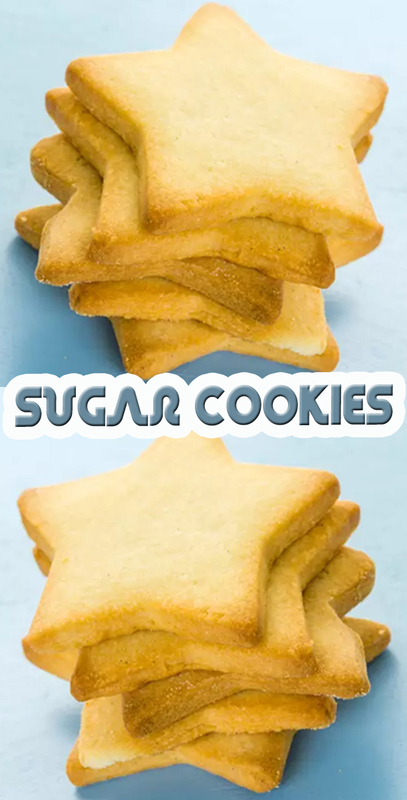 Roll out the dough to approximately 1/8-inch thickness and cut into desired shapes (if baking for decorations to trim a tree, it is important to remember to punch a small hole out now, before baking the cookies. Bake the cookies for about 10 minutes, or until the edges just turn golden.